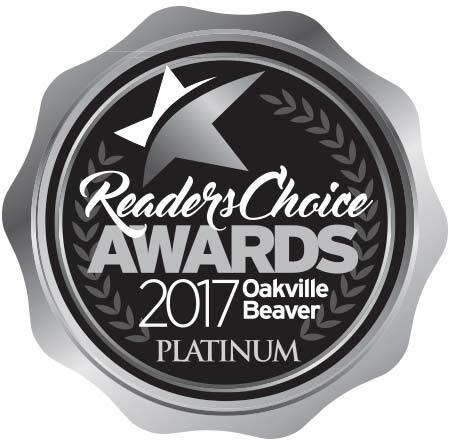 Voted best Carpet Cleaner by The Oakville Beaver Reader’s Awards from 2000 to 2017! Reader’s Awards from 2000 to 2017! For choosing us your #1 Carpet Cleaner for 16 continuous years! We would be happy to answer your questions and help you understand the benefits and quality of our cleaning services. Send us your message and we'll be in touch as soon as possible. Carpet Cleaning Specialists in Oakville, Burlington, Mississauga and Milton. We are a family-run Oakville carpet cleaning business with 64+ years experience serving customers in Oakville and surrounding areas, with a solid reputation for quality work in carpet cleaning and upholstery cleaning services. 1446 Wallace Rd. Oakville ON L6L 2Y2. Tel. : 905-825-4256. Oakville web design by COMMbits.